While they may be on here for their achievements in the classroom, each of these Academic All Americans was outstanding on the field as well in 2015. 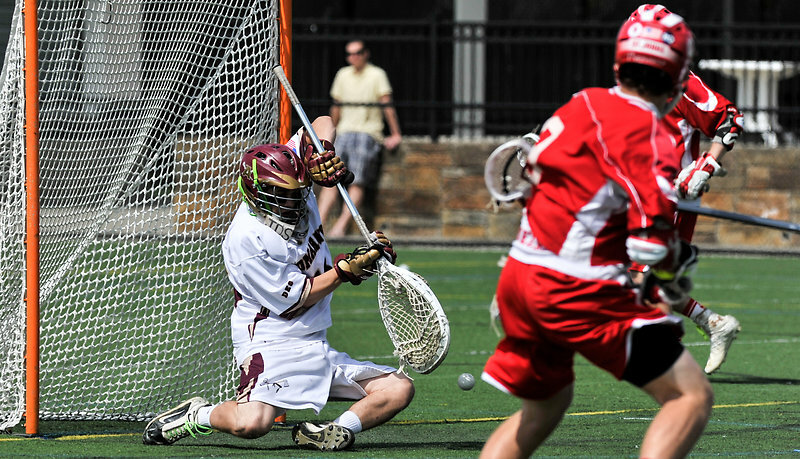 Paul Nardone helped anchor one of the region's best defenses at Algonquin. 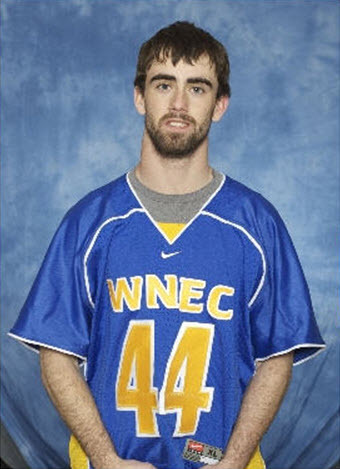 Paul becomes the 14th All American from the Northborough-Southborough program. 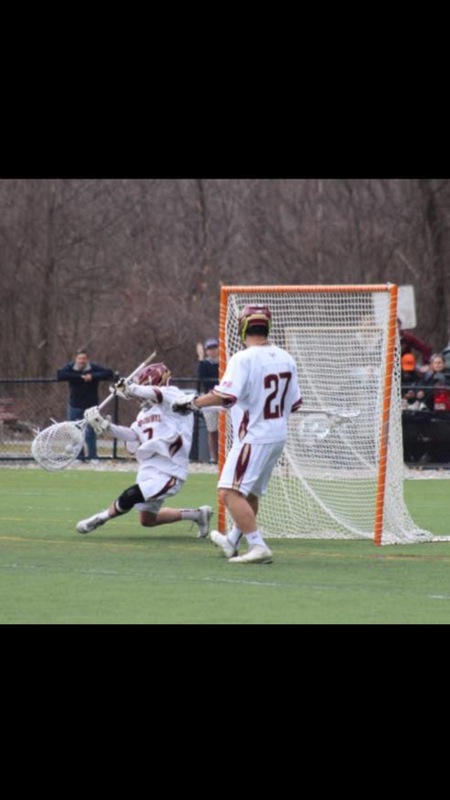 Martens was the top faceoff specialist in Central Mass, and the Albany commit only improved offensively as the year went on. Not only was he automatic at the X, Martens quickly emerged as Algonquin's most lethal offensive weapon, pacing the T-Hawks with 42 points (25G, 17A). Mike is our 13th All American from the Northborough-Southborough program. 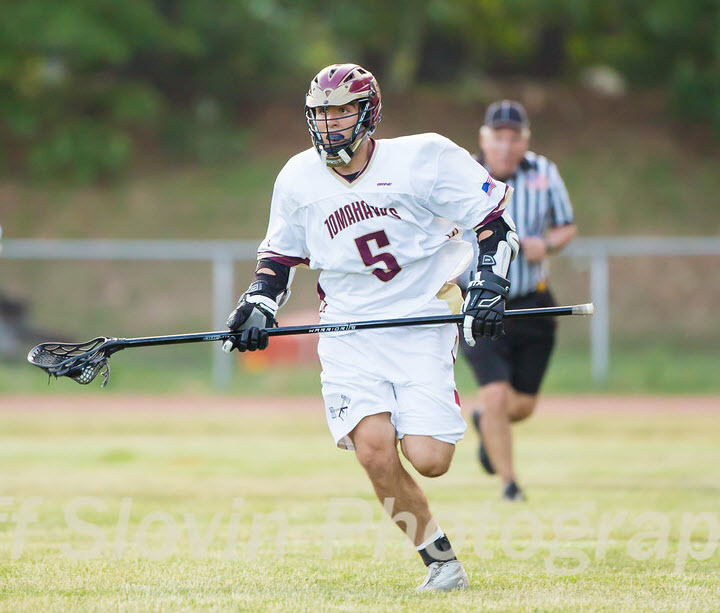 2013 - Congratulations to Giles Ober, Captain and Goalie for the Algonquin Tomahawks who has been named an All American! Giles is the 12th All American to come out of the Northborough-Southborough Youth program and our first goalie to earn that honor! Giles currently plays for Division 1 UMass-Lowell. 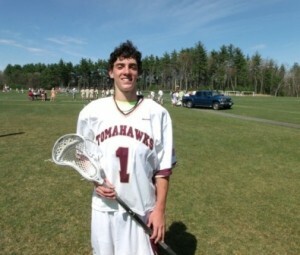 2012 - Congratulations to Conor Healey, star Attackman on the Tomawhawks who this week was named to the All American team! Conor is the 11th All American to come out of our Tomahawks Youth Program! 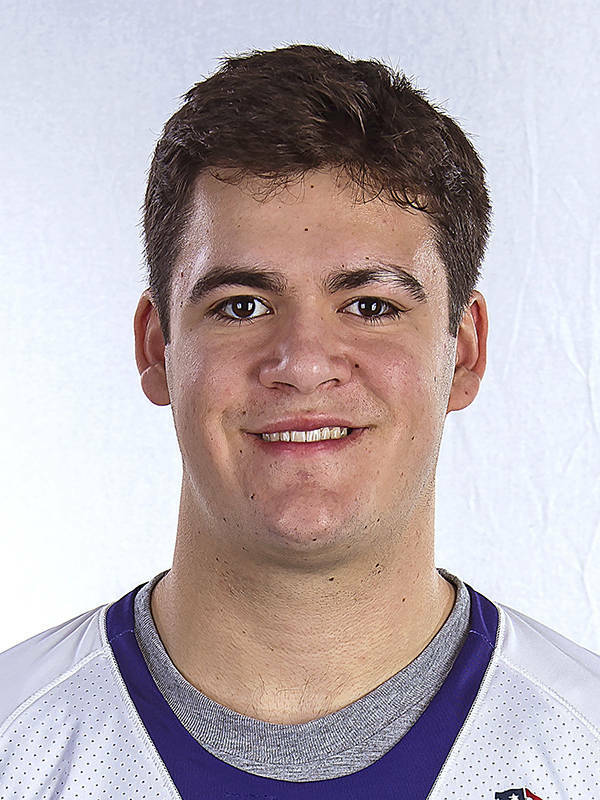 Conor was named a 2015 USILA collegiate All American for his play at St. Lawrence University. 2011 - Congratulations go out to our ninth and tenth All Americans who have played for the Northborough-Southborough Youth Lacrosse Tomahawks! 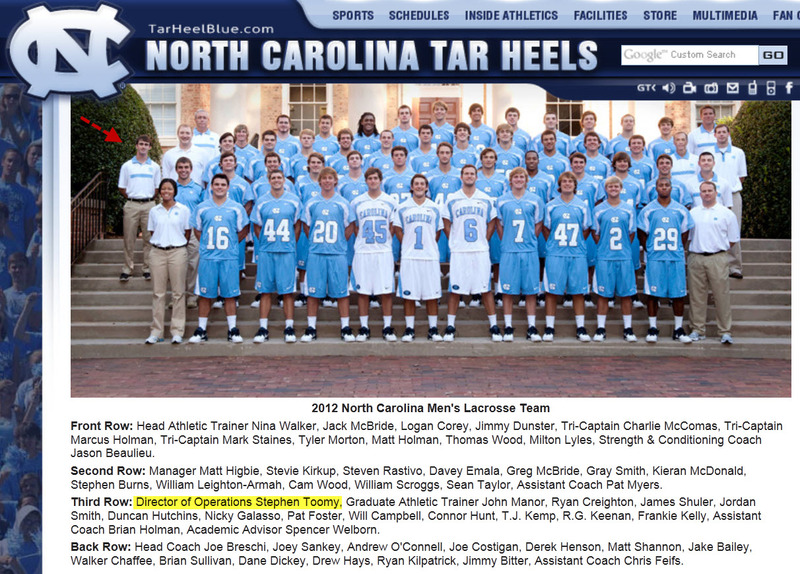 This week Billy Hegarty and Nick Mazzola were named to these prestigious squads. 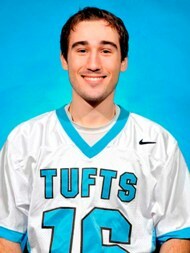 Peter Ellis - Algonquin Regional High School, Team Captain - 2009 Academic All American, member of the 2010 Tufts National Championship Team! Usually, the position of captain on high school sports teams is reserved for seniors. Mike Araujo, however, broke the mold in more ways than one. 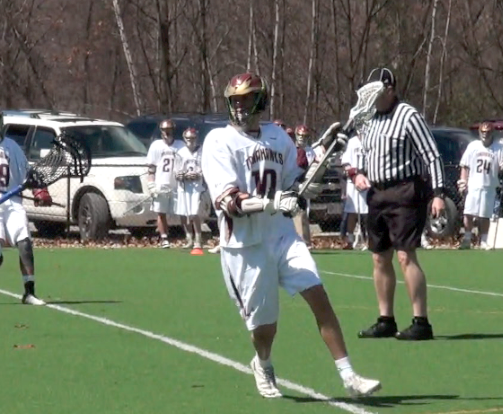 The lacrosse all-American led Algonquin as a captain in each of the past two years, earning the complete respect of his teammates and coaches from day one. With 35 goals and 18 assists this season as a midfielder, Araujo was a legitimate scoring threat every time he touched the ball. Luongo says Araujo could have scored 60. “If he was someone that nobody knew he probably would have had 50 or 60 goals. He was double and triple teamed every time he got the ball,” Luongo said. 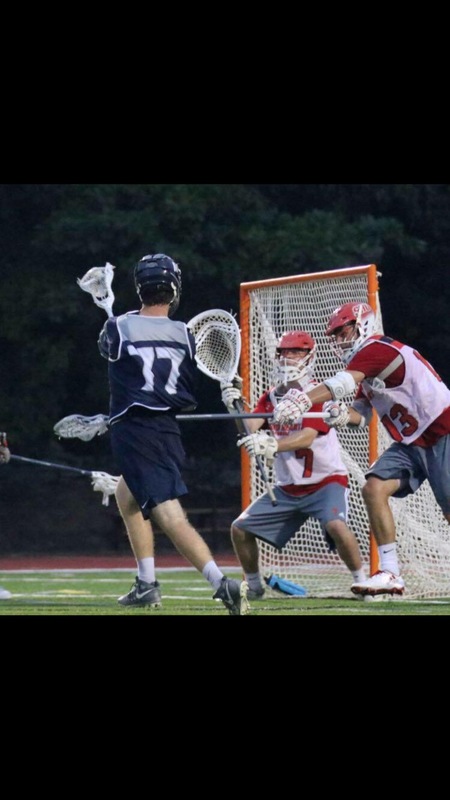 During his four years with the lacrosse program, Araujo led the Tomahawks to district titles three times, including this spring. As a first-year head coach, Luongo says Araujo’s support was integral to the success of this year’s team. “Coming in as a new coach, you’re always nervous about getting captains and seniors on board. Mike stepped right up to the plate and it was comforting to know he had our backs. We needed that to be successful,” Luongo said. 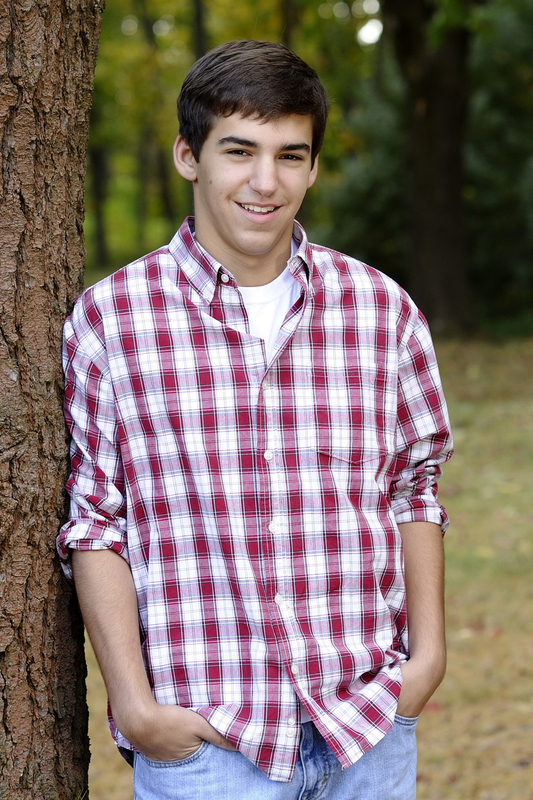 Araujo will head to Keene State in the fall, where he expects to study environmental science. 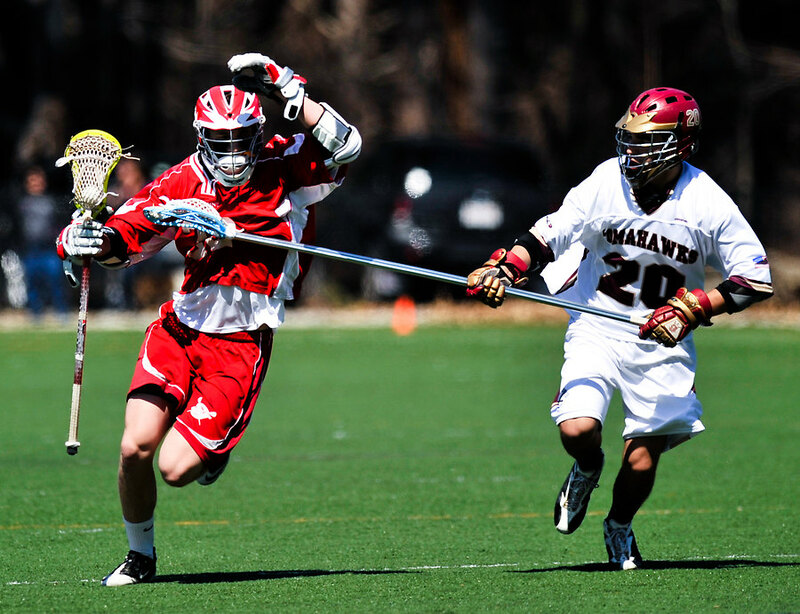 In the spring, he will suit up as a college lacrosse player for the first time. Luongo doesn’t doubt that Araujo will impact the program immediately. Araujo is thrilled about the opportunity to get out on the field for Keene State next spring, but he knows academics will take priority once he gets there. “I think I do the whole time management thing pretty well. I hope to do my schoolwork first and everything else afterwards. It’s expensive not to do that,” Araujo said. The 6-foot-3, 200-pound Cooke capped his career as the leading goal-scorer in Central Mass. for the third straight season, getting 50 this year to go with 29 assists. He graduates as the region’s all-time leading scorer, and is sixth all-time in Massachusetts with 414 points (228 goals, 186 assists). 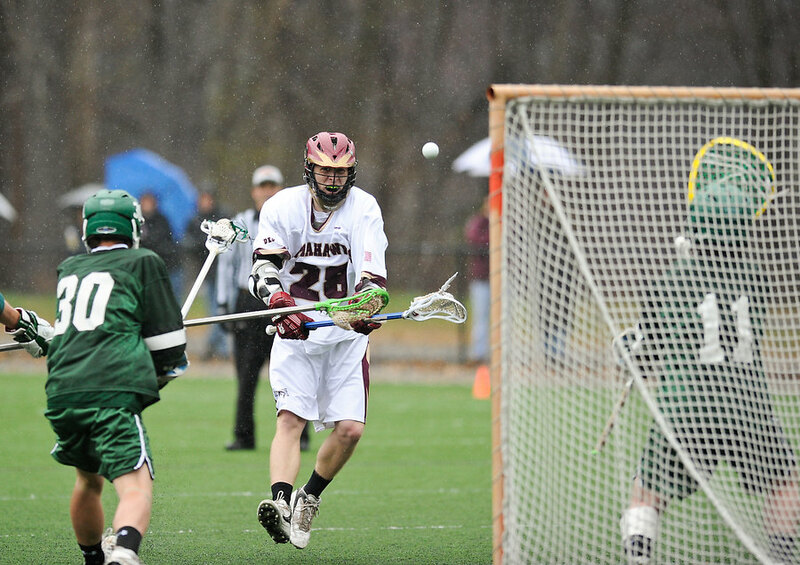 A two time All-American, the senior is also a four-time first-team Central Mass. pick and made the second team as a freshman. Serving as captain, he helped coach Dave Roche’s team to a 10-8 record and its second straight Central Mass. tournament final. Those two trips to the final are Cooke’s most memorable sports moments. The attack has played in the National Senior Showcase and will attend Union College in the fall as an environmental studies major. In his spare time, he enjoys playing the guitar and kayaking. 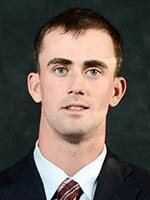 He’s the son of Christine and Brian Cooke of Southboro. A three-time Central Mass. All-Star, the senior attack helped the Pioneers to an 11-5 record this season, including a perfect 9-0 in the Central Mass. A League. 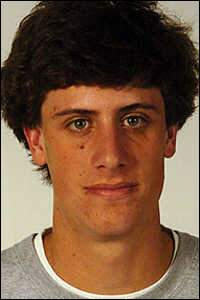 Jacobson’s 82 points (48 goals, 34 assists) led the league and helped him cement his spot as the all-time leading scorer at St. John’s. The 5-foot-8, 160-pounder was named an All-American this season as the Pioneers won their third straight league title. The senior lists those three championships as among his most memorable moments in sports, but all trail the 2004 Central Mass. tournament title. His next stop is Schenectady, N.Y., where he will begin attending Union College in the fall along with fellow Super Teamers Rob Lord and Brian Cooke. 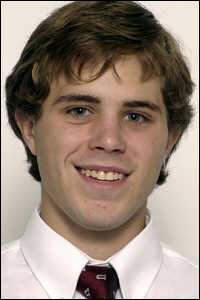 Jacobson is the son of Patricia and Eric Jacobson of Northboro. 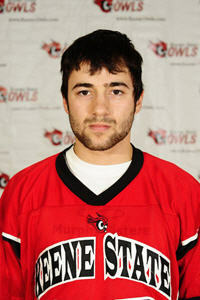 College: Chris is currently playing for Union College in NY. 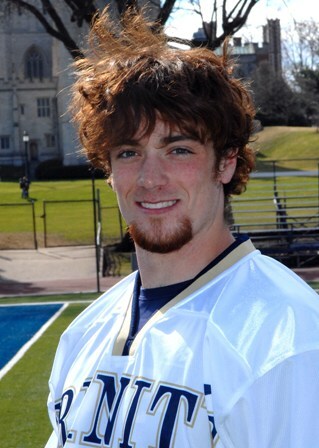 High School Honors: 2-Time captain, 1st Team All-Star, National Senior Showcase, All-American. College: Currently playing for Trinity University in Hartford, CT. 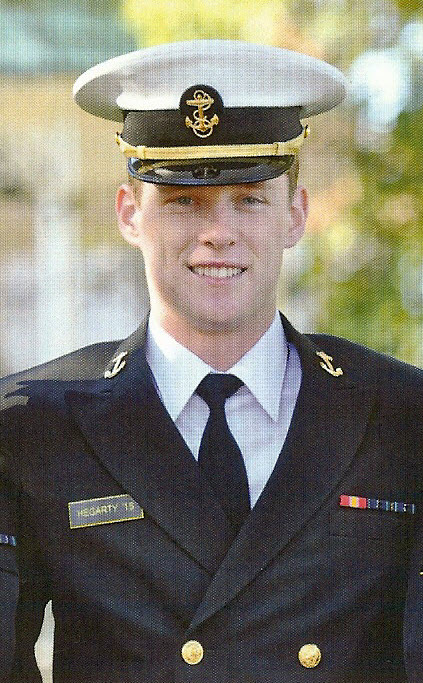 Entering his senior year, Owen is a 2-Time Captain of his college team as well.